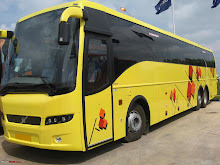 Bus ticket reservation can be made for person from SETC computer reservation counters or through SETC assigned agents in various cities of Tamilnadu (Cuddalore, Devakotai, Eral, Karaikkal, Karaikudi, Karungal, Kumili, Madukkur, Monday market, Mutalore, Narerath and other locations within Tamilnadu). 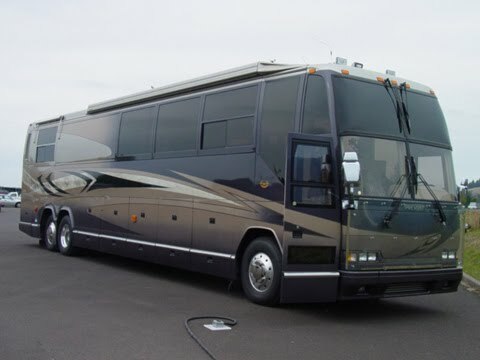 There are approved bus tickets agents in the state of Karnataka, Maharashtra, Andhra Pradesh as well. State Express Tamilnadu Corporation operates special buses during all festival seasons for the conveniance of passengers and tourists. Special bus routes are Chennai to Velankani during the month August and September. Chennai to Palani, Guruvayur, Rameshwaram, Tirupathi all year with frequency of buses on daily basis. What a fantastic improvement in tamil nadu.